Herbert P. M.D. 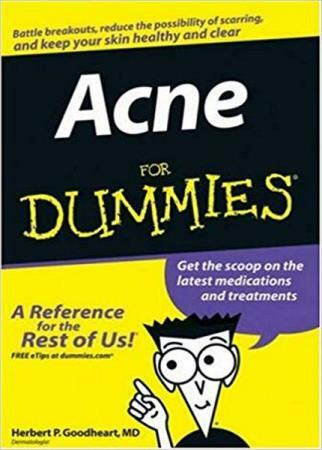 Goodheart - Acne For Dummies - Все книги - Каталог файлов - Развлекательный сайт! Clear up acne misconceptions and get effective treatment! Pimples. Blemishes. Zits. Spots. Whatever you call them, they aren't pretty. But these days, there are lots of treatments. In this friendly guide, a dermatologist explains how you can clear up your complexion, whether you're a teenager or an adult, complete with color photos to help you identify your skin condition. From purchasing over-the-counter products to visiting a dermatologist, find the answers you need for optimal skin care.